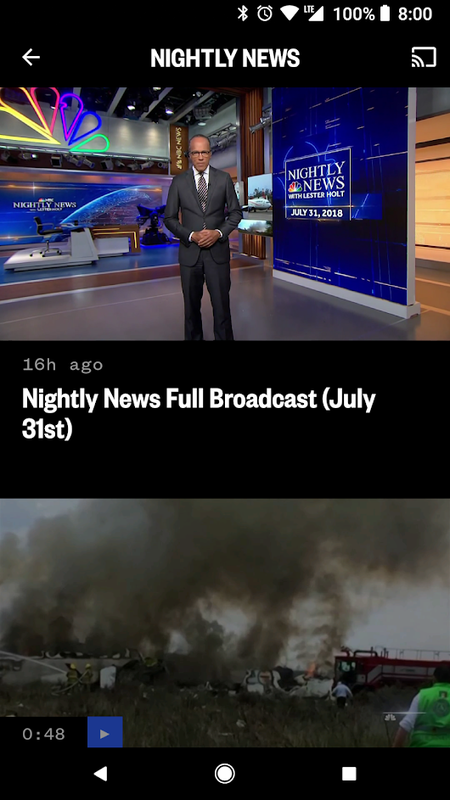 NBC News brings you the important stories and breaking news you care about. 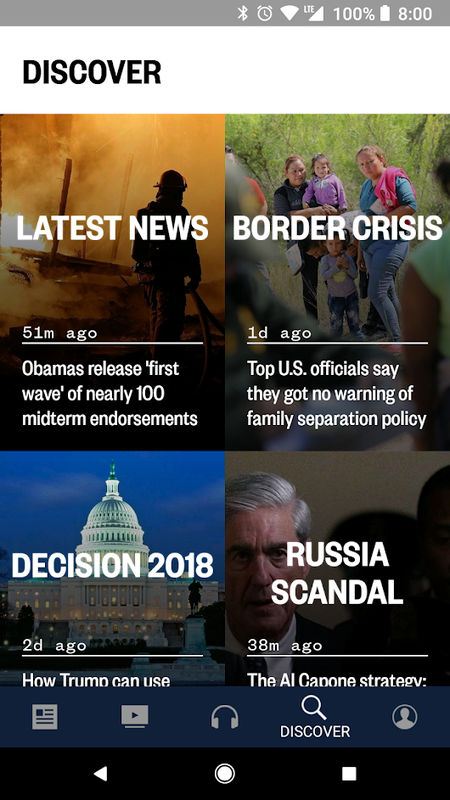 Get up-to-the-minute news, and exclusive, in-depth reporting, analysis, and perspectives from award-winning journalists around the world. 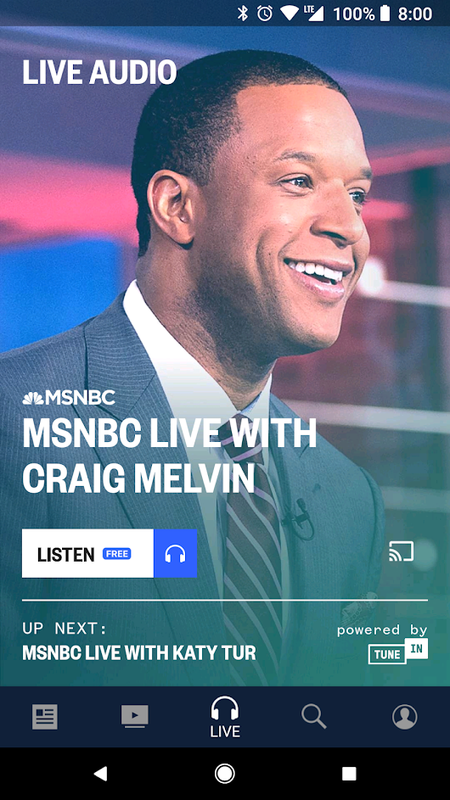 Catch up on your favorite NBC News and MSNBC programs all in one place, and stay connected throughout the day with live audio from MSNBC. 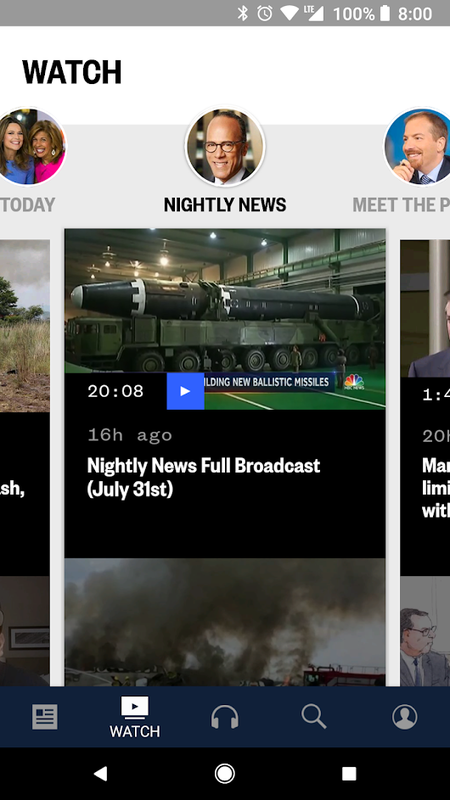 Continuous live coverage to give you all the news you want, and now it’s easier than ever to share the stories that matter most to you, thanks to the features this app offers.